The biggest bash in town is the Shawnee Boo on Bell, hosted by Safe Events for Families in collaboration with a variety of non-profits. Here, you’ll find carnival games, costume contests, spooky storytelling, a car show, live bands and of course plenty of safe trick or treating. 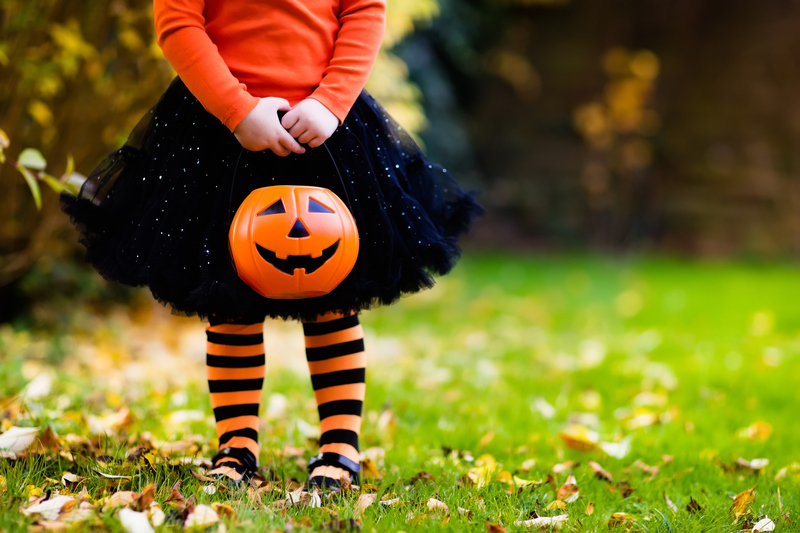 Boo on Bell happens Friday – Sunday before Halloween with most events starting at 6 p.m. Main Street trick or treating is from 3:30 – 5 on Saturday, to allow the littlest ghouls and goblins a chance to enjoy the festivities. Located in historic downtown Shawnee, it draws a scary good crowd from Oklahoma City. The free Pumpkinville Main Street Trick or Treat is free to all children 12 years old and younger. The Boo-Rod Auto Show is for the big kids, and you’ll find vintage rides from every era. Don’t miss out on the annual pet costume contest and its doggone amazing prizes, especially for the furry fiend who wins the Monster Mash costume. You’ll find it on the holiday weekend at the Community marketplace. Check out the paranormal tour, “13 Spirits,” and discover the ghastly history of Hobgood Manor. From the twilight carnival to the incredible food vendors dishing up favorites, like Indian tacos and funnel cakes, there’s something for everyone. Hop on a hayride, join a hot dog eating contest and don’t forget the (somewhat) “live” entertainment at Macabre Theater.